Fringe benefits tax has once again been cast into the heap of taxes requiring reform, as it fails the “rule of simplicity” in the tax system, says one practitioner. 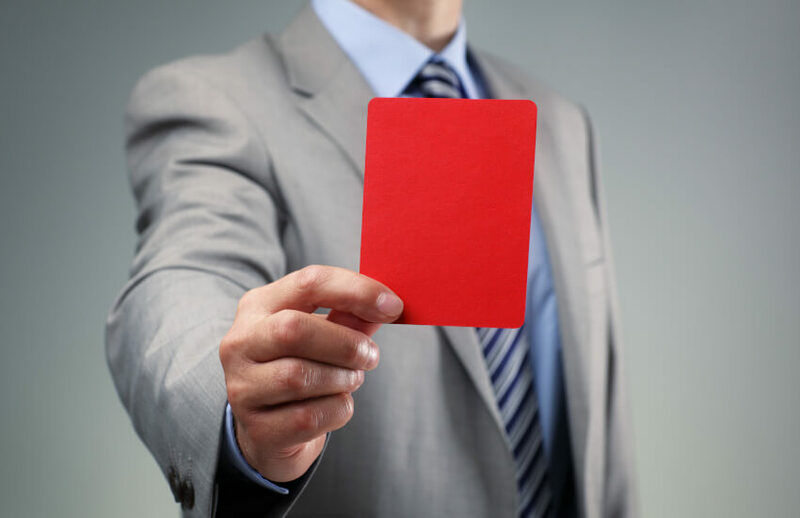 With the FBT lodgement period underway, the ATO has released guidance and reminders on “simple mistakes” that could trigger red flags in its systems, including common errors such as failing to report an employee’s private use of a company car. Several mid-tier firms have also spoken out on certain issues that might attract the attention of the tax office, as well as new considerations for this lodgement year. Numbers Partnership consultant Greg Hollands believes it is time to scrape FBT altogether, considering how complex it has gotten. “However complicated you thought the original structure of FBT to be, including the complex rules of valuation and record keeping, it paled into insignificance when the changes were made to ‘gross up’ benefit payments and then such a gross up had to include the impact of GST in later years,” said Mr Hollands. “Another fundamental rule that it fails is that of the person who gains the benefit should pay the tax. Instead, Mr Hollands believes there is a case for the benefit to be taxed at an employee’s personal rate. “I wonder if it would be a lot simpler to just create a set of rules which included an amount of benefit in the assessable income of the actual employee who received the benefit,” said Mr Hollands. “The benefit is taxed at the employee’s personal rate and is directly paid by them at their marginal rate of tax through regular PAYG deductions. It would then be the employee who has the record keeping obligations.